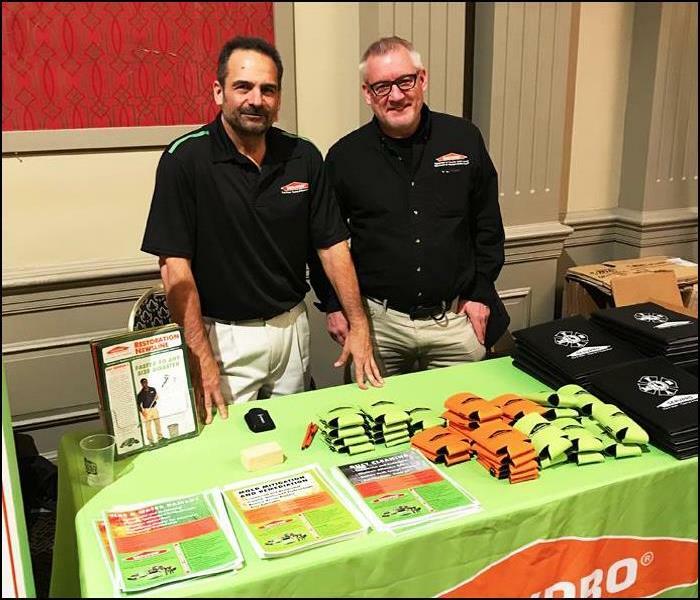 SERVPRO of Northern Sussex County is proud to be a full service restoration company. After we complete our cleanup and remediation work from a fire, water or mold damage to your home or business, we are always prepared to perform a complete rebuild of the facility. These services include insulation, carpentry, drywall, trims, paint, doors, cabinets, counter tops, plumbing and plumbing fixtures, electrical and lighting and all types of flooring. Once the remediation work is done, simply ask us for an estimate to perform the reconstruction. Where applicable, we'll discuss the components with your insurance adjuster to make sure that the entire scope is addressed, leaving nothing to chance. Whether our skilled SERVPRO workers perform this work directly or we work with our family of licensed contractors, we can get the reconstruction completed. We want your call to be the only call you need to make. 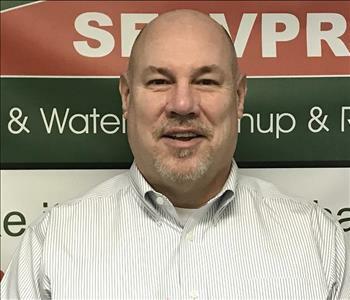 Call SERVPRO of Northern Sussex County for your complete service needs.